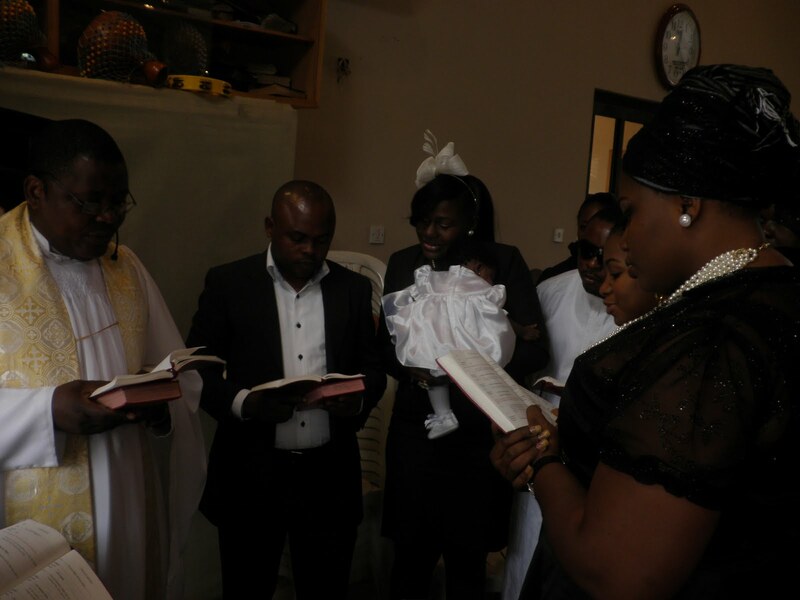 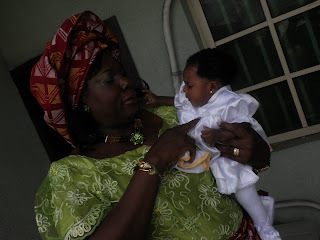 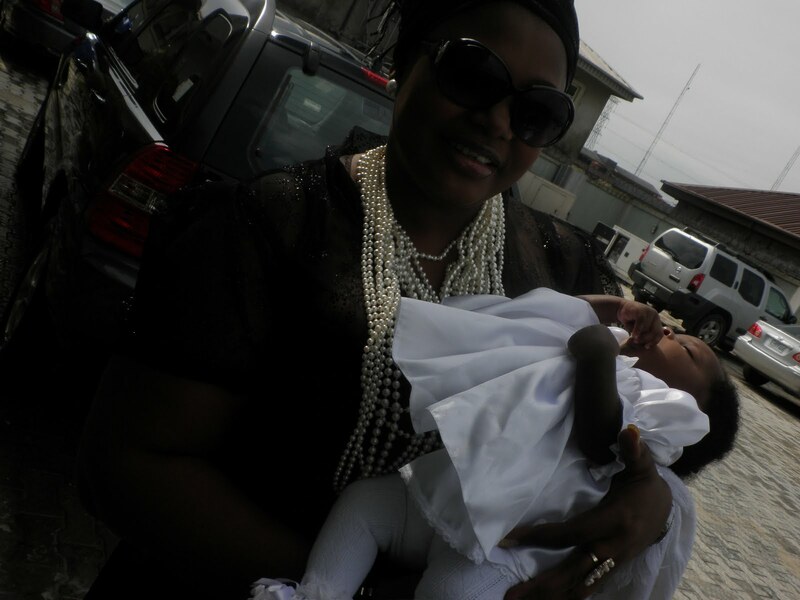 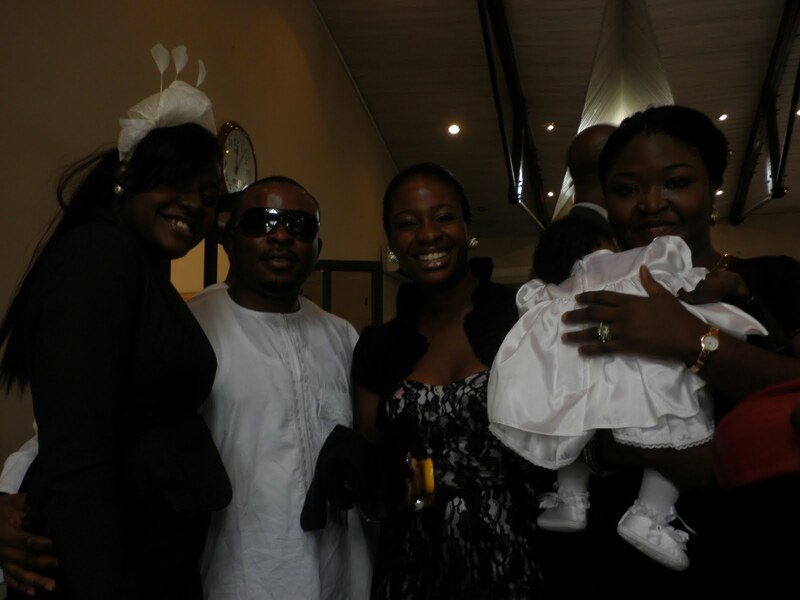 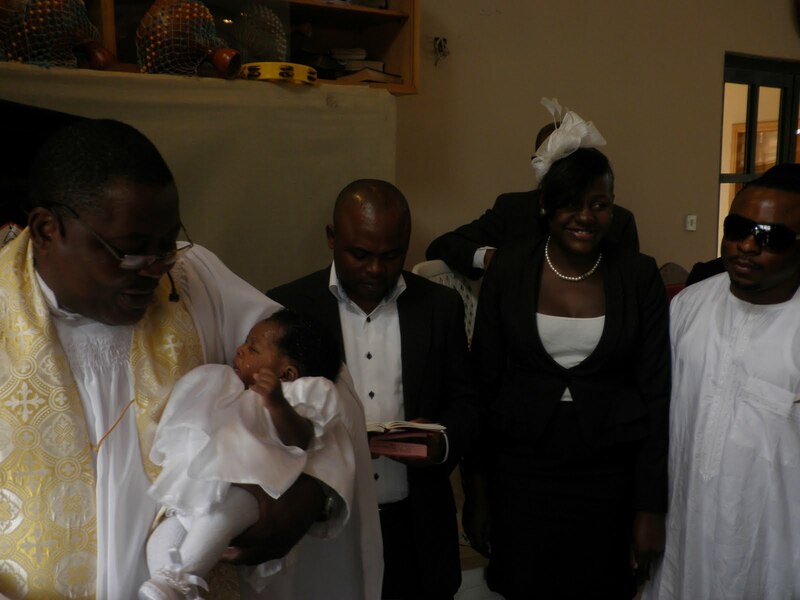 YAP guyz on sunday 12th september my beautiful lil niece had her baby dedication and baptism done in their church ...ANGLICAN CHURCH OF NATIVITY in banana island in parkview lagos. 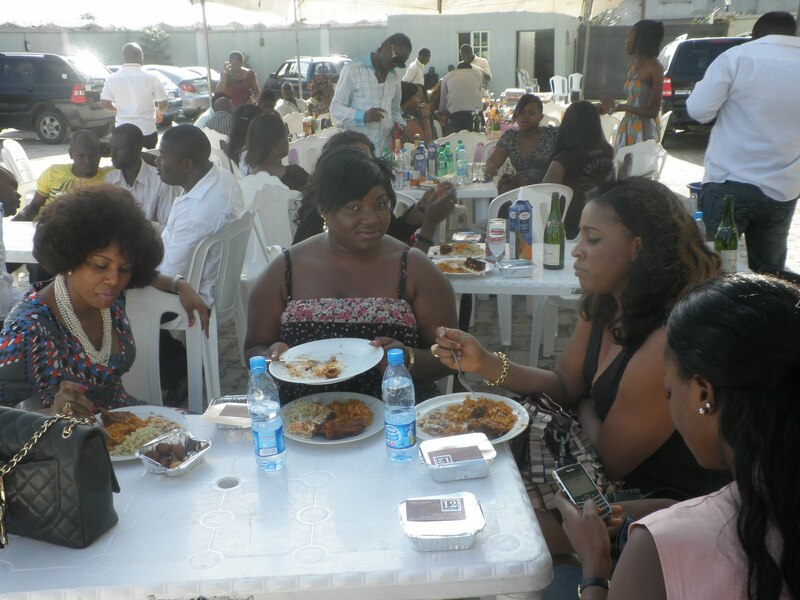 Well the day went on well after which pics were taken and we moved on to the house where we entertained our guest to enough food, drinks and small chops of all kinds. 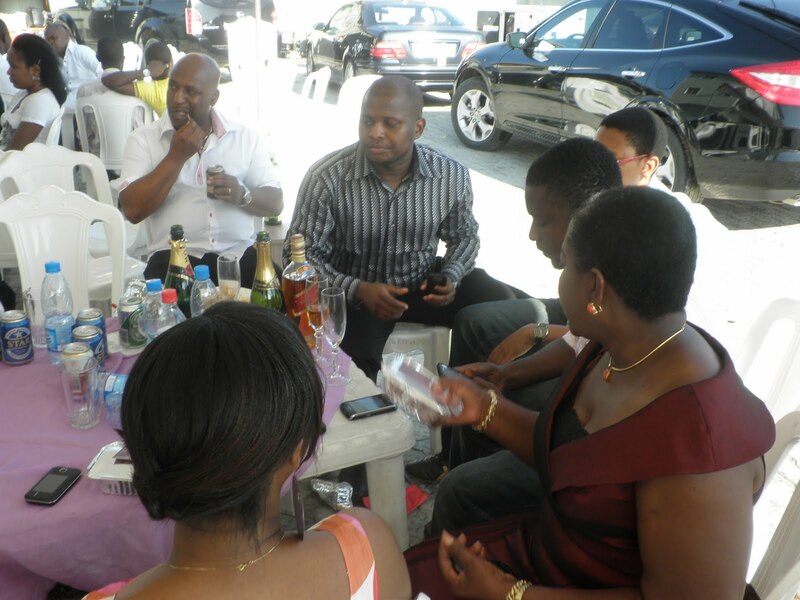 Most of my guest came except for some of my colleagues of which are few that i invited and they dint turn up. at the long run we had a fufilling day .... here are the footages of some of the pics.